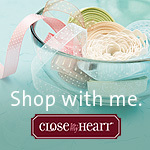 Close To My Heart has taken paper crafting to a new creative level. 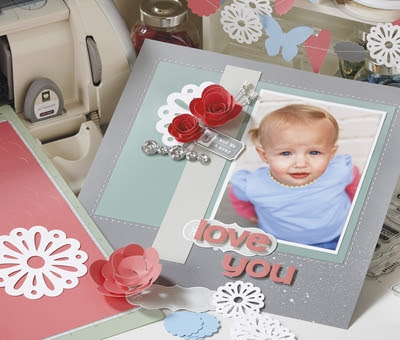 Not only did they come out with an exclusive cartridge with 700 images, they have bundled it with three coordinating D-size stamp sets as well as three sheets of chipboard shapes for a terrific price of only $99. It all works together perfectly! It can help you make your projects faster, simpler and easier! Bundle Details: 3 coordinating My Acrylix D-Size stamp sets (MSRP: $17.95 each), along with 3 coordinating 9” x 12” dimensional elements sheets (MSRP: $4.95 each). 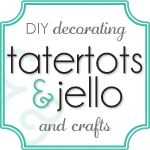 The 700 images include a font, elegant rosettes, tags, cards, lacey patterns, gift boxes and more. 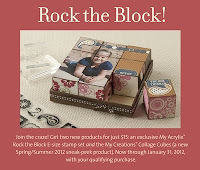 The stamps sets do include the measurements right on the packaging - the stamp’s carrier sheet - so you will know exactly what size to die cut your image with your Cricut so that you can then stamp your image perfectly onto your die cut. You may be wondering if this cartridge matches up to other stamp sets? The answer is YES! There are other stamp sets throughout our Idea Book that are indicated with a thin red line. 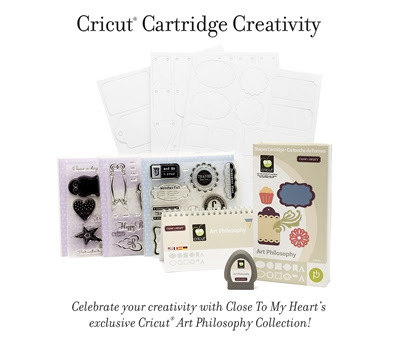 These stamp sets also match up with images on the Art Philosophy Cricut Cartridge. Awesome!